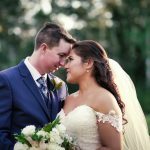 Steve and Madeleine were married at the always stunning Tamborine Gardens on Mt Tamborine in the Gold Coast Hinterlands. The ceremony was conducted by Steve’s own father. 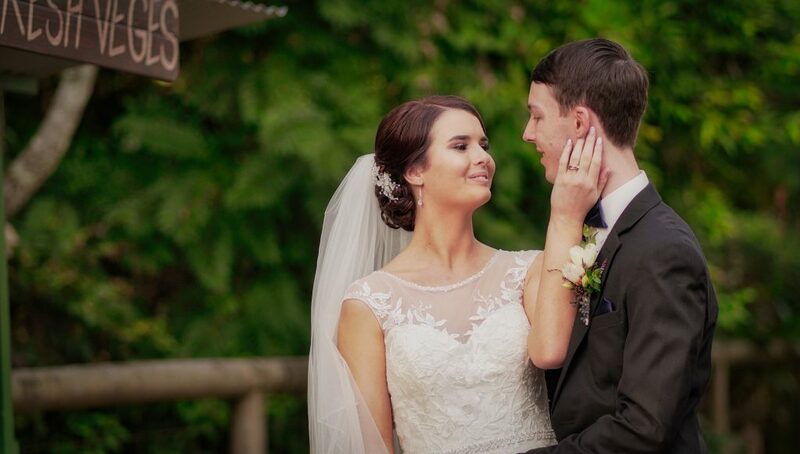 We always enjoy the opportunity to venture up to Mt Tamborine to film wedding videos. It’s a great choice for Summer weddings with the mountain air being lovely and cool. 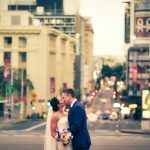 Photography options are also plentiful with the lush vegetation and stunning mountain views.